If you live in a rural area and are tired of slow Internet try our High Speed Wireless Internet with speeds up to 15 Mbps. Our service completely eliminates the telephone company. Let us enhance your web presence by designing a completely new site or by making a few adjustments to an existing site. Interactive database driven sites are our specialty. We offer a range of website hosting plans. So if you are a novice who just wants to experiment or an executive with a database driven site we have a plan for you. Coho's VoIP (Voice over Internet Protocol) provides land line quality phone service, Including free domestic US calling and free calls to Canada for only $ 24.95 per month. If you want to run your own server, but do not want to worry about maintaining the infrastructure, then co-locating could be your best choice. We have three locations to choose from. 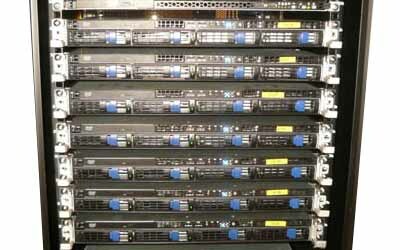 We have modern Dedicated Servers including the hardware and an un-metered 100 Mbps Internet connection. All included for $700 per month with no commitment term. Technical support for Linux, Network Management, BGP Provisioning, High Availability Design, Backup Implementation and Cisco, Juniper, HP and Sonicwall Support. If you live in a rural area and are tired of slow Internet try our High Speed Wireless Internet with speeds up to 15 Mbps. 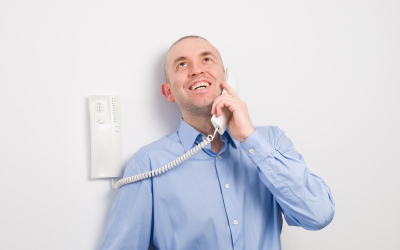 Our service completely eliminates the telephone company. With speeds up to 15 Mbps you can work from home with a VPN connection, watch movies on Netflix or other video service, connect to gaming servers, use a VoIP phone to reduce you monthly phone bill, or simply browse the web without having to wait for slow loading pages. Plans start at $ 24.95 per month. Our High Speed Rural Wireless area includes Beaverton, Hillsboro, Aloha, The West Hills, Helvetia, North Plains, Forest Grove, Cornelius, Gaston, Gales Creek, Yamhill, Chehalem Mountain , Buxton, St Paul, Cherry Grove and many other westside locations. Our primary tower is four miles north of the Hillsboro Airport. In addition to our Hillsboro tower, we also have over 70 towers and relays around the area. Let us enhance your web presence by designing a completely new site or by making a few adjustments to an existing site. Interactive database driven sites are our specialty. Whiz to Coho, Inc offers in house web site design for a reasonable price. We understand that different sites have unique needs; Whiz to Coho will work with you to find a design that fits your project and your budget. Our rates for design work are based upon the type of work done, with a small web site of between 1 to 3 pages costing $600. A slightly larger project of between 4 to 8 pages costs $1000. Larger projects with programming and data base applications generally cost $2000 or more. A new service we now offer is Word Press websites. Word Press is not just for blogs but can be a full website with user customizable content and features. We can install, configure and customize Word Press for as little as $500. We can even convert your existing site to Word Press so that you can add content to it without the need to learn html, css or pay designers fees. Develop your Online presence. 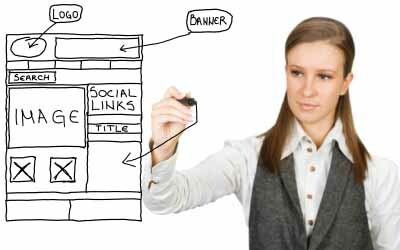 With Web hosting packages from Whiz to Coho you can bring your business storefront Online. Whether you are just looking to get your feet wet or are ready to take the plunge into e-commerce, Whiz to Coho has a hosting package that is just right for you. Whiz to Coho will host your web site for as little as $5.00 a month. All of our hosting accounts are backed by fully redundant T1 lines, giving you the ultimate in bandwidth, and with customer care; Whiz to Coho will be right there to answer any questions along the way. For hosting package details and prices see below. Web hosting is a cost-effective solution for businesses that want to develop an Internet presence without breaking the bank. Whiz to Coho's hosting packages are designed to be flexible. 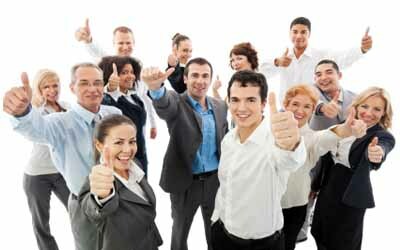 As the needs of your company grow so do Whiz to Coho's services. Coho's VoIP (Voice over Internet Protocol) provides landline quality phone service, Including free domestic US calling and free calls to Canada for only $ 24.95 per month. Everybody is talking about VoIP being the wave of the future in telecommunications, but what are some of its advantages? VoIP uses your current Internet connection to make phone calls at a greatly reduced rate as compared to a land line phone. Your same phones will work with our service, simply plug one end of our converter box into an existing phone line and the other end into your internet connection. It is that simple. You can even take the converter with you to your vacation home and never miss a call or have to pay for an additional line that is seldom used. You may be in the process of designing a dedicated server for your business or for reselling services and are looking for the best place to Co-Locate that server or multiple servers. Whiz to Coho offers co-locations that allow you to set up your server without the need to worry about the intricacies of managing the underlying infrastructure. We will focus on the redundant connections to the Internet, backup lines, generators, cooling, UPS's, security and more so you can focus on your server and the success of your business. We have three locations to choose from depending on your specific needs and budget. At each location we have focused on getting bandwidth pricing to a reasonable place so you can compete with the Big Boys without having to commit to huge bandwidth contracts. Our managed Linux server hosting option is a secure, hassle-free solution to running Linux. Let our team of experts configure the hardware and setup the operating system while your company can maintain and run your web application. You need not worry about the intricacies of managing the underlying infrastructure. Whiz to Coho, Inc. is a full service Internet Service Provider, not only focusing on residential customers but also small and large business customers. Let our team of experts help you with your needs in Internet Connectivity, co-location or dedicated server implementation, consulting and website hosting/design. Business technology support is needed to make your business better, faster, more efficient – you need technology to help you drive your business. You have a vision for how your business should run. Now you need it to work. Unfortunately, the world of technology can be a confusing place. Our technology advisors will work with you to understand the paths you followed to get you here, and identify the best trail to follow moving forward and maintaining what you have. Whiz to Coho Inc. can support your Technical Support needs in virtually any UNIX operating system including RedHat, Solaris, IBM AIX, Linux, SuSE, Fedora, BSD, OpenServer and more. 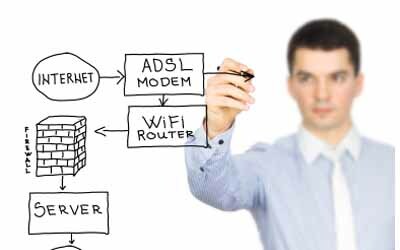 We have expertise in LAN/WAN Network Management, BGP Provisioning for Multi Carrier Networks, High-Availability Network Design, Cisco, Juniper, HP, Sonicwall Support, Linux Support and Backup Server Deployment. If you need help designing and implementing a redundant fault tolerant Web Server, Mail Server, Database Server and File Server Coho can help from beginning to end. On-site and remote administration including continuing support contracts.